Board a comfortable bus from Shinjuku and experience the highlights of Mt. Fuji. Make your way to the fifth station of Mt. Fuji, explore Oshino Hakkai and go shopping at the Gotemba Premium Outlets for a fun-filled day. Infants (ages 0-2) may join for free but will not have their own seat. Take in the views of Mt. Fuji reflected against the clear waters of Lake Kawaguchi. Enjoy the magnificent scenery with flowers during the spring, lush greens in the summer, colorful leaves in autumn and thick blankets of snow during winter. See the stunning views of Mt. Fuji after a hike up a few hundred steps. Stroll around the temple grounds before enjoying the wonderful view of the mountain and the five-story pagoda from above. Stroll through the scenic sights of Oshino Hakkai surrounding Mt. Fuji. Explore the villages around the eight ponds filled with clear waters from the mountain. Spend time shopping at one of Japan's largest outlet malls. Filled with bargain deals for popular brands, find great gifts for friends or even yourself! 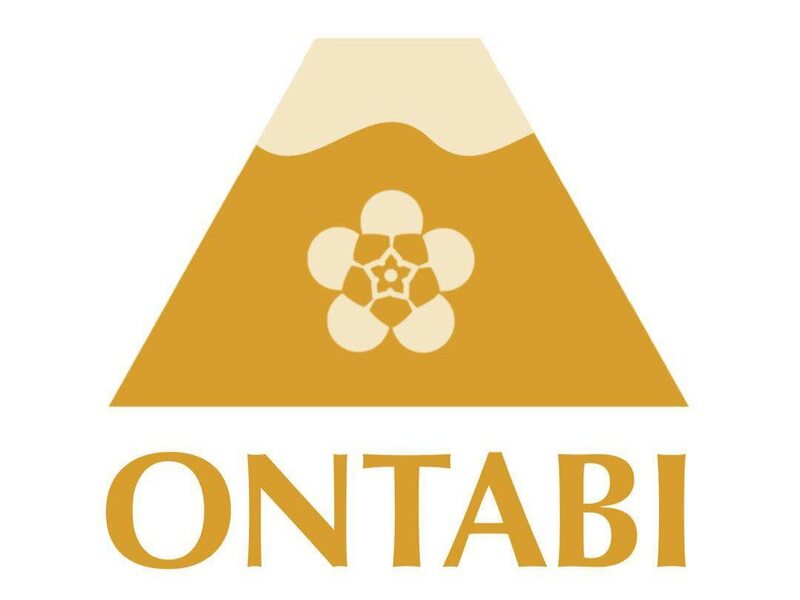 Please arrive at the meeting point 10-minutes prior to the departure time and find the staff holding the "ONTABI" sign. Go out of the west exit at Shinjuku Station and head to the first floor on the elevator. You will see the SUBARU Shinjuku building on the opposite side and the bank on the next building on the side. Please note that the underground passage from the station to the building is not open all day. It is advised to make a roundabout to cross to the other side as shown in the map. Infants ages 0-2 may take part in the tour for free, however, they will not have their own seat. One infant per adult may join the tour for free. For two or more infants, please book them under children's rates. Children may not board alone without adult supervision. Please check-in at least 10 minutes prior to the boarding time. The activity schedule is subject to change or cancellation due to weather or traffic conditions. Time spent at each location is an estimate and is subject to change. In cases where you need to take a taxi or stay overnight in separate accommodations due to delays, refunds or additional payments will not be made. In the case of cancellations due to inclement weather, participants will be contacted by 14:00 local time of the previous day. One carry-on luggage per paying participant is allowed. For larger pieces of luggage, please store them in station lockers or at travel centers. Please note that this tour does not include lunch. Participants may purchase lunch at Mt. Fuji fifth station, Oshino Hakkai or the Gotemba Outlets. 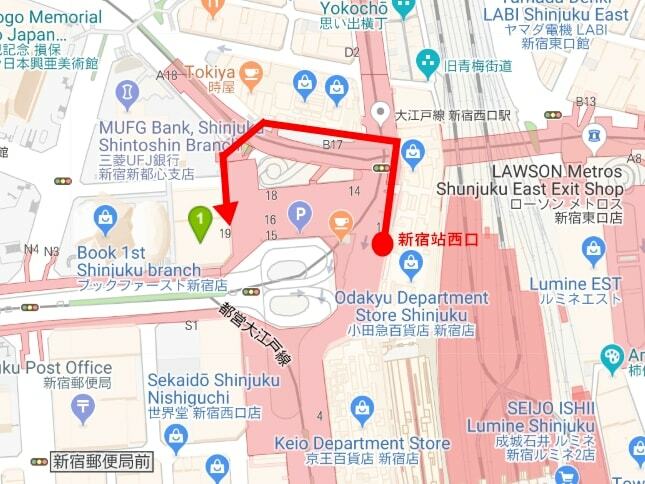 Participants will be picked up and dropped off within the Shinjuku west exit, Mitsui Sumitomo bank branch temporarily due to renovation of the SUBARU building. Any cancellations made between 18:00 local time, 8 business days to 18:00 local time, 4 business days prior to the activity will be subject to a charge of 50% of the total amount. Any cancellations made between 18:00 local time, 4 business days to 18:00 local time, 1 business days prior to the activity will be subject to a charge of 80% of the total amount.